We're happy to announce a set of new features in our plotting engine! 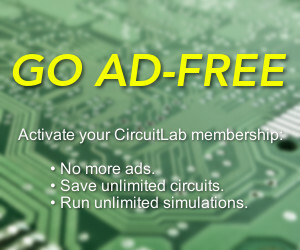 The new features include vertical and horizontal cursors and math functions that can be applied to the traces on your CircuitLab plots. Take a look at the video demo.